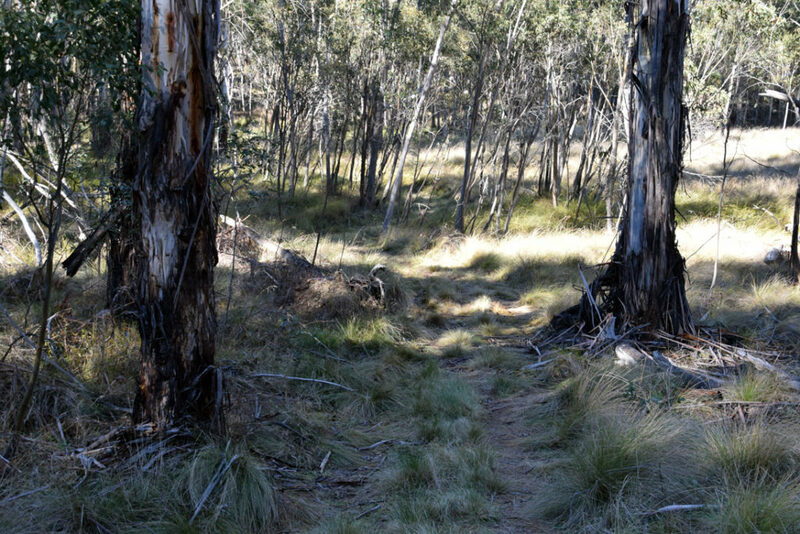 This walk starts at the same trail head as the Square Rock Walking Track and the first section is shared. 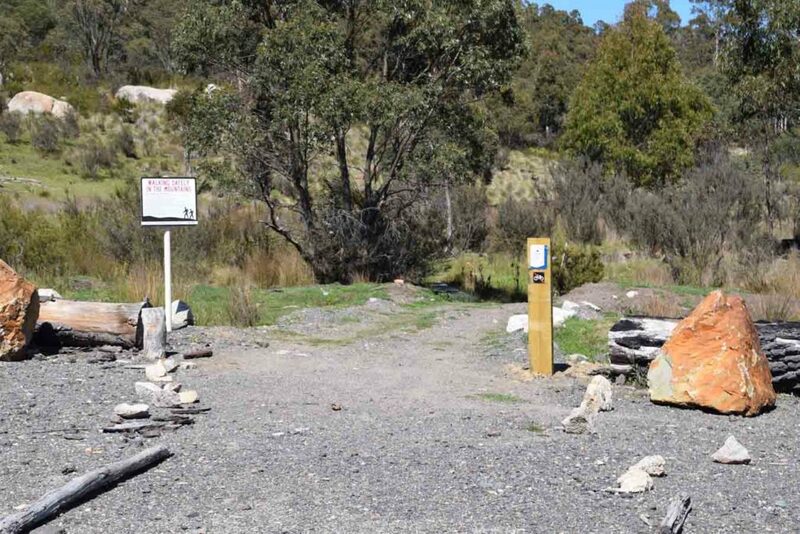 Pay close attention to the trail markers as around 30 minutes into the walk the Smokers trail runs off to the left at a well signposted intersection. 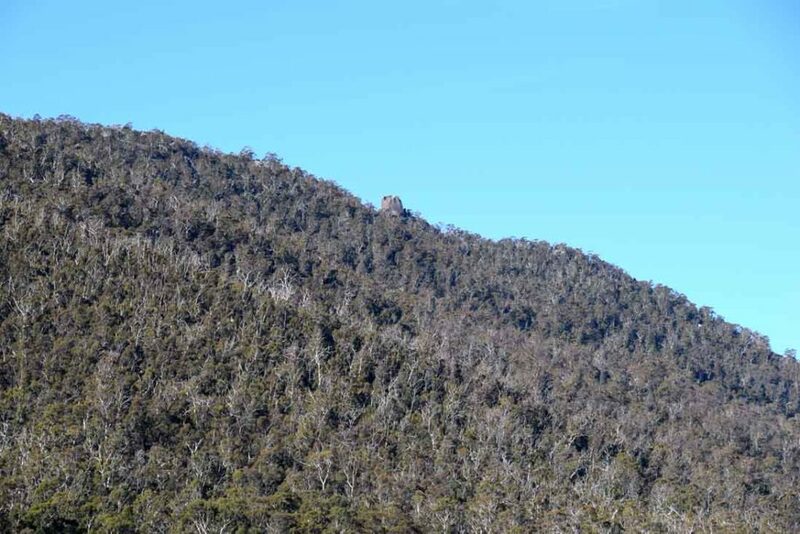 Wheras the Square Rock Trail will take you to the high point on this particular ridge and provide you with excellent views the Smokers Trail takes you down into the valley below, winding its way into the Orroral Valley. 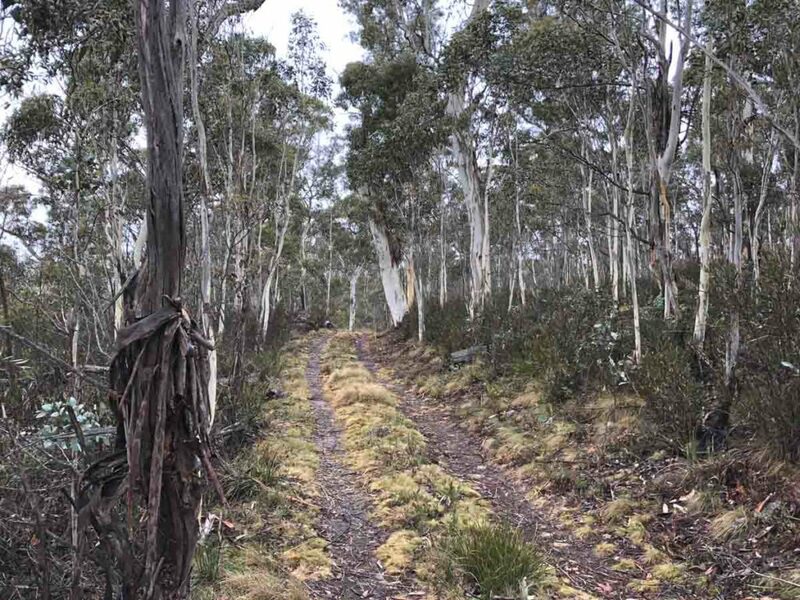 This walk does contain road walking but the management roads in this area of Namadgi National Park aren’t as heavily used as others and it just feels more remote. 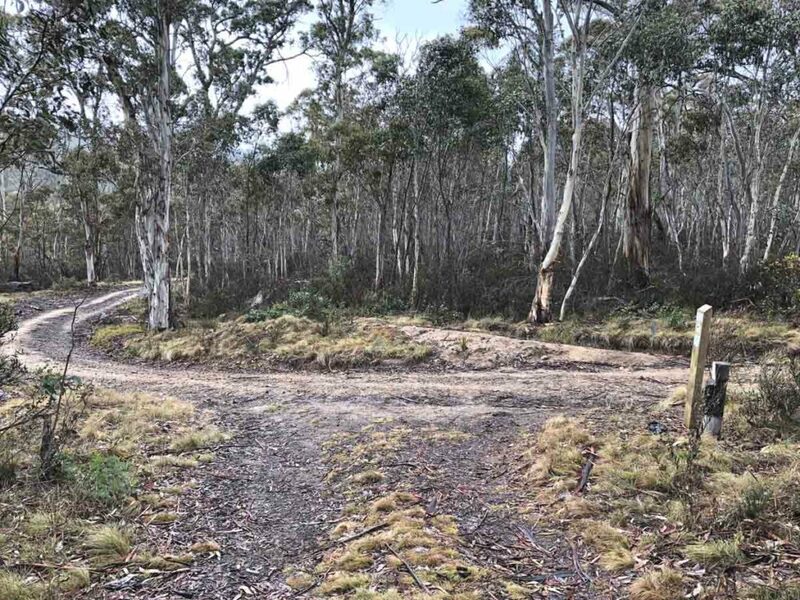 You will connect up with the second half of the Orroral Valley Circuit before finishing your walk at the Orroral Valley tracking station (disused) car park. 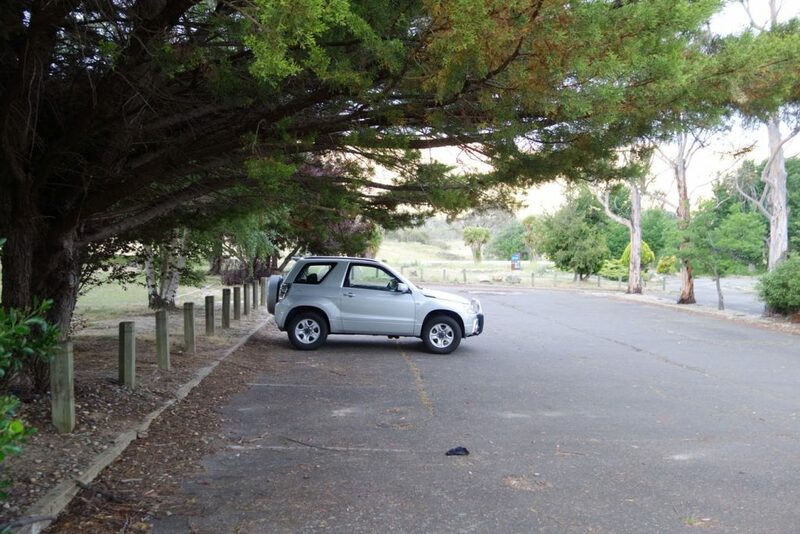 The most complex thing about this walk is that its one way requiring some car shuffling or someone willing to pick you up at the end which is what I did in my case. 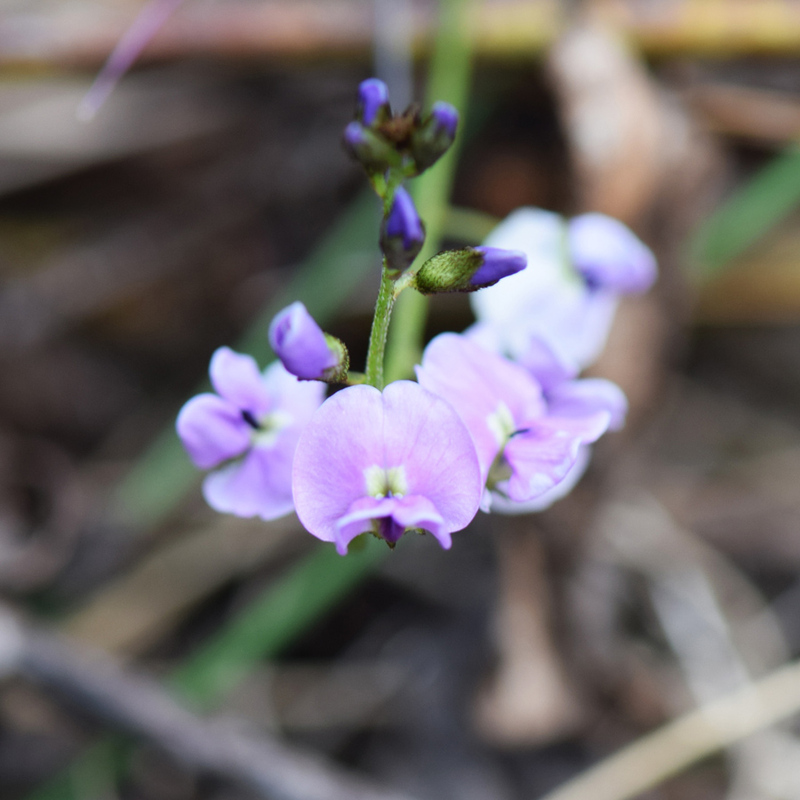 If you are really keen you could return to your starting point but that would make it just on a 40km walk. 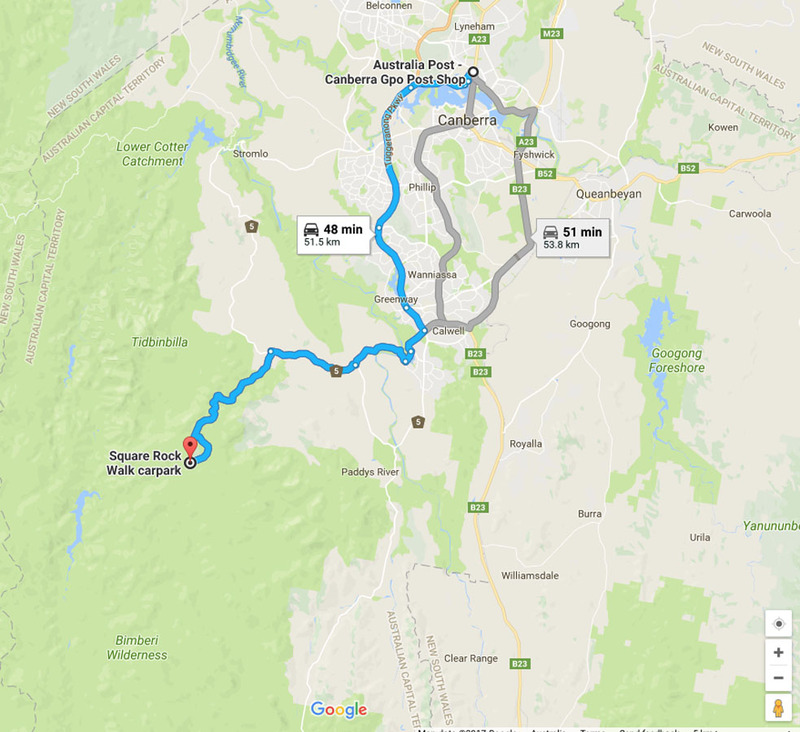 This walk can be done in either direction but I have written this walk as starting at the Corin end because this will have you travelling down hill for most of the walk. 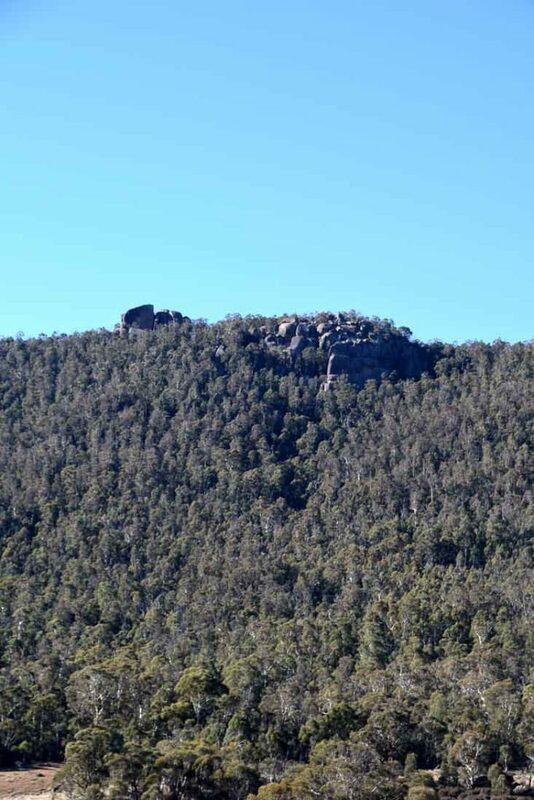 One of the things that I like about this walk is that you are unlikely to see many other people apart from the shared section of the Square Rock Walking Track. In addition because this is a less regularly used section of the park it does feel remote and provide a sense of solitude. The walk starts on a hiking trail by taking you up hill towards Square Rock Walking Trail before turning off onto the Smokers Trail. At this point the starts to undulate and there are some uphill sections but most of the altitude gain on this walk has already been done. 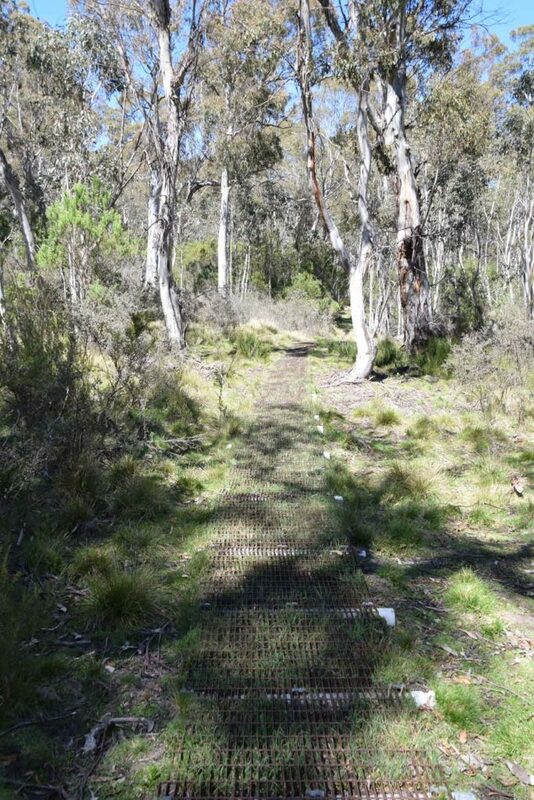 Follow this well worn trail before coming to an intersection of management road where you turn right. This intersection is signposted and from here you will be walking on management trail that for much of its way winds down into the valley below. As you approach the Orroral view proper you will glimpse valley views along the way. 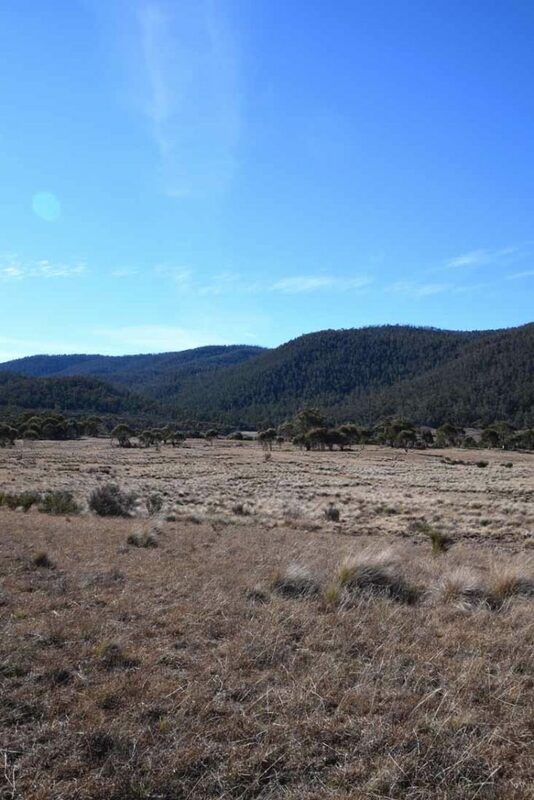 At around 11km into the walk you will come to an intersection that will take you into the Orroral valley and while this is signposted if you are not paying attention you may miss it. 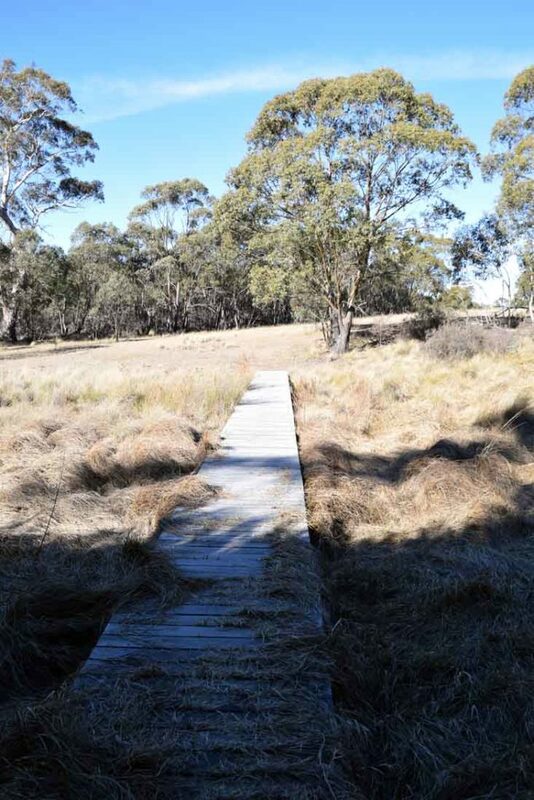 From here you will be walking on natural grassland following an occasionally mown, rarely used, vehicle trail. 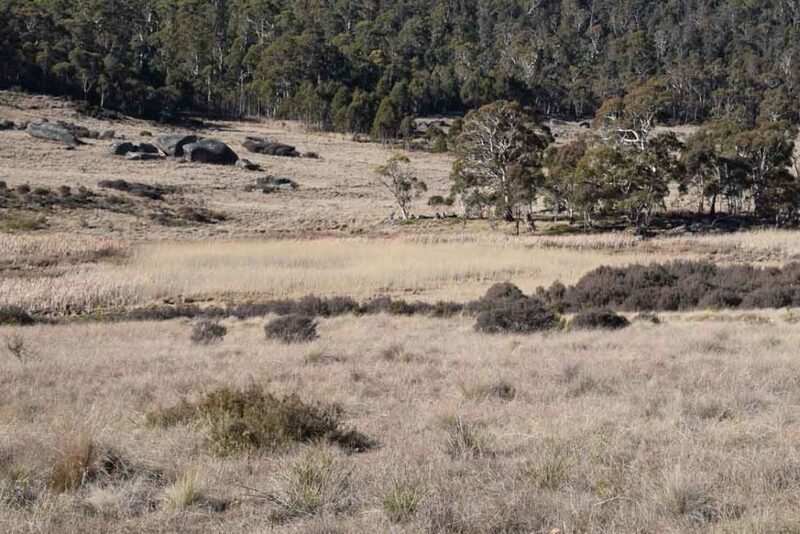 The Kangaroos that you see along the way are timid and will hop away unlike most others that you see in the valley that don’t really care too much. 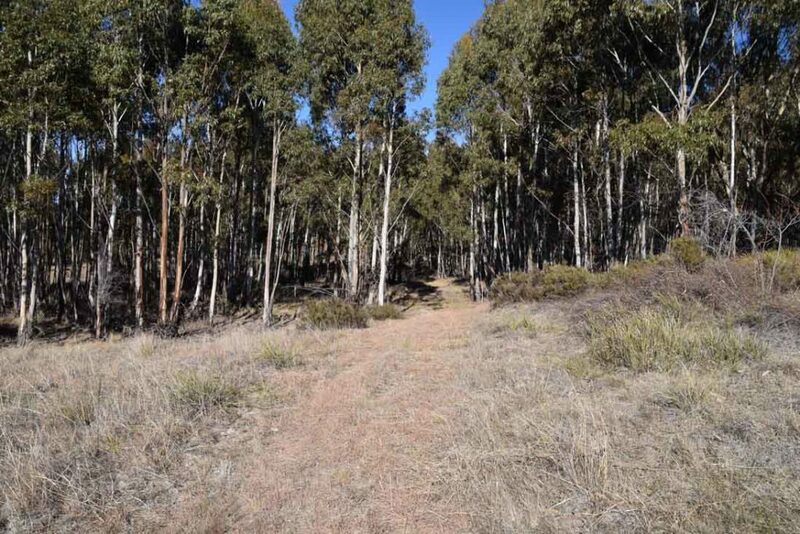 The views to the Orroral Ridge to the left of the trail and the hills to the right provide good interest and there are plenty of good potential campsites along the way. 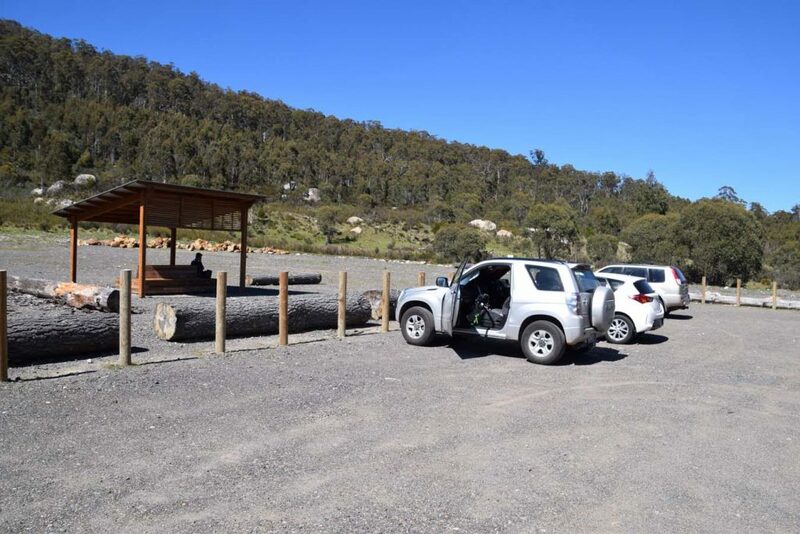 Please note that camping in Namadgi National Park (as opposed to the Bimberi Wilderness) is only allowed in designated campgrounds. Having said that people do camp in other areas but you do so at your own risk. The walk down the valley keeps to the right hand side and there is a reason for that. 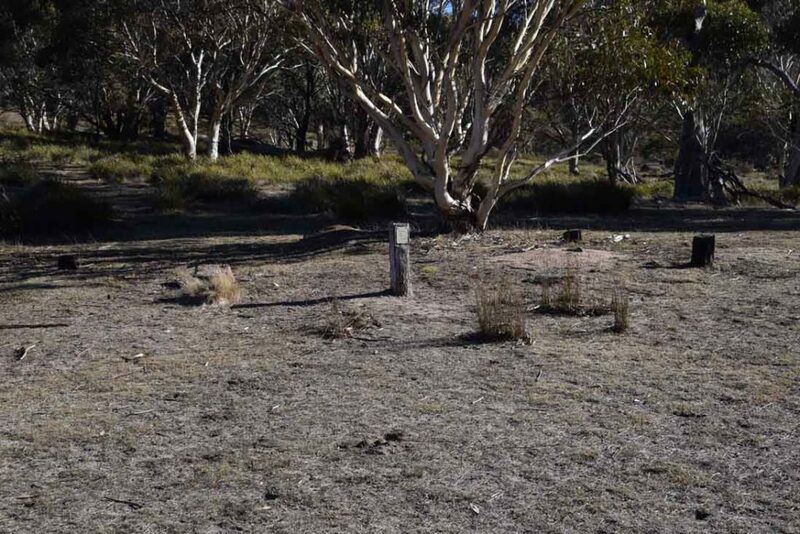 In early to mid Spring the central part of the valley, at its lowest point, is a natural swamp and this becomes very obvious when there has been good rains and a bit of warm weather when you notice the lush green growth. You can cross but you need to very carefully pick your crossing points and to also keep an eye out for snakes hunting frogs and other water creatures. 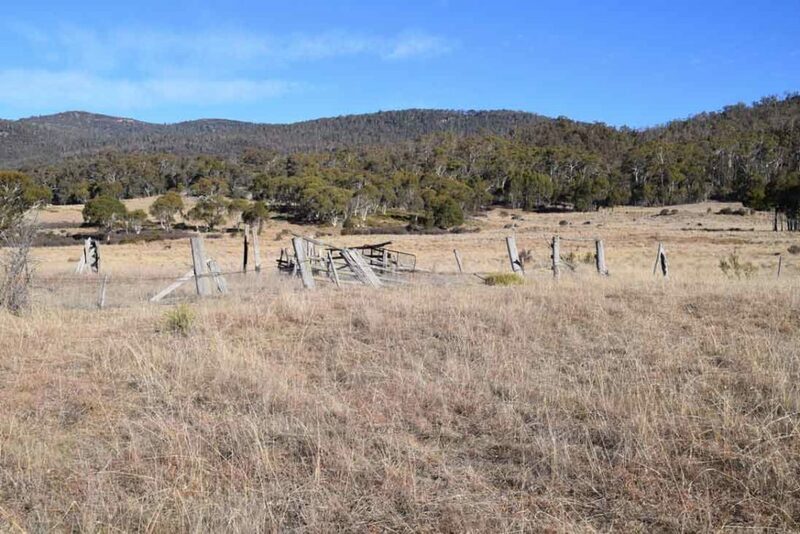 As you head down the valley you go past the remains of old farm properties including fencing and sheep yards and as you move down the valley eventually connect back with the management trail to started this walk on. 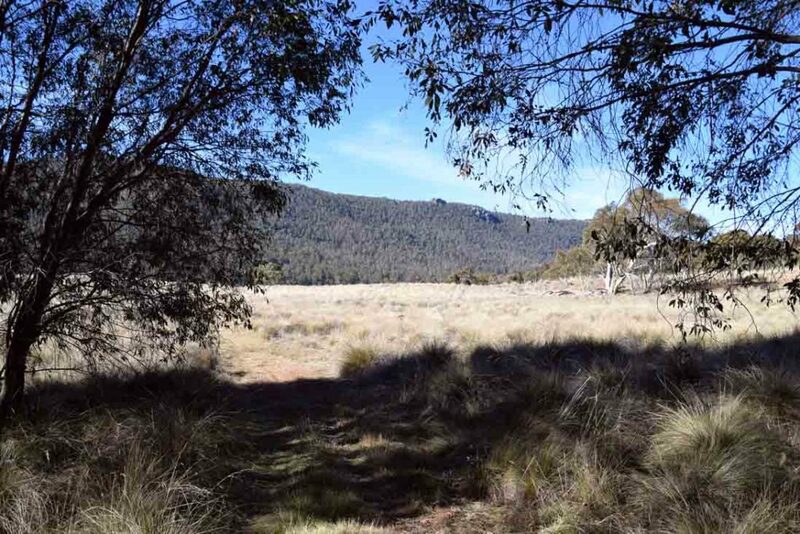 If you are tossing up whether to do this walk or the Orroral Valley Circuit and don’t mind the car shuffling then this is the walk to do as the whole walk has something to offer. 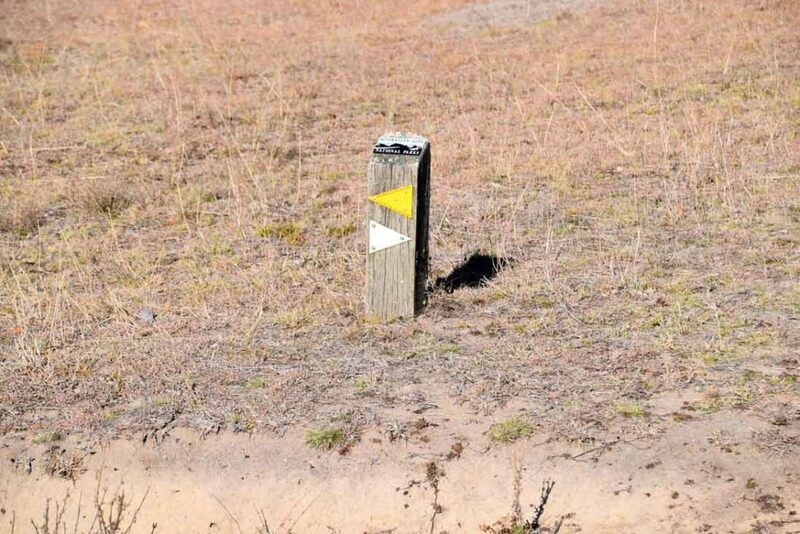 Pay attention at the turns. Turn right her following the smokers trail signs. 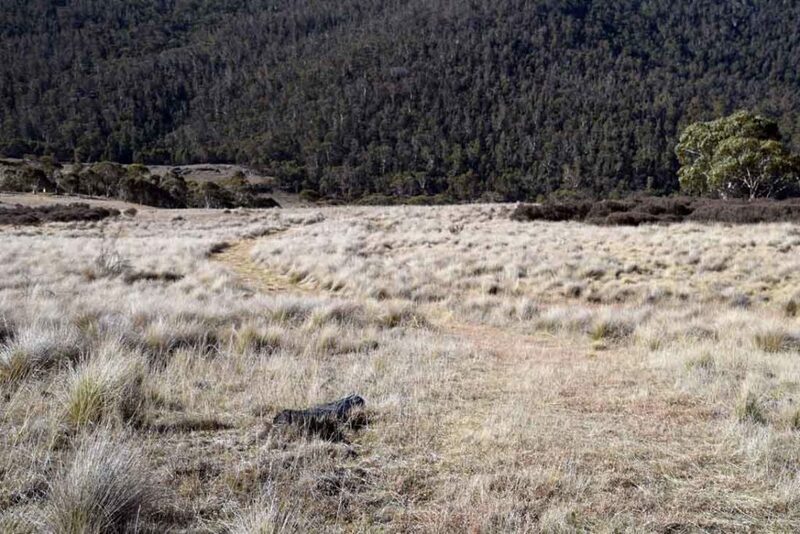 The grassy trail down Orroral Valley is not heavily used. 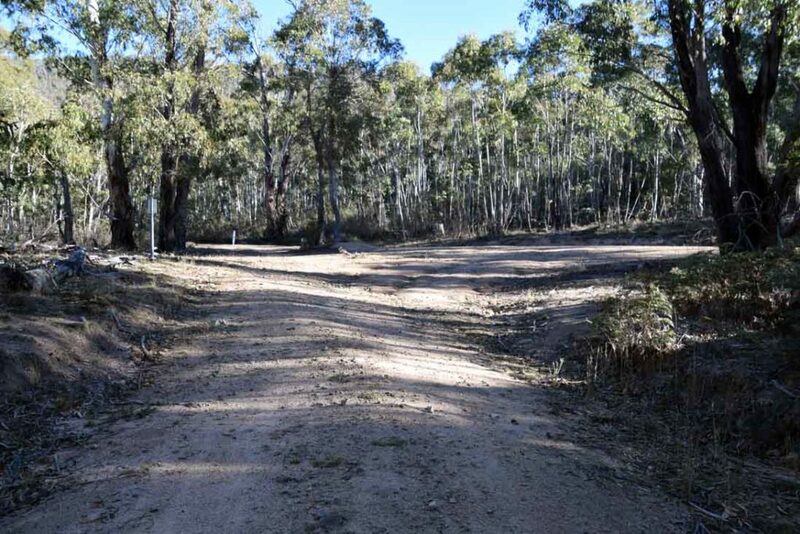 Follow the turnoff sign onto the Orroral Valley Circuit which is about 11km into the walk. Head south from Canberra to Corin Road. 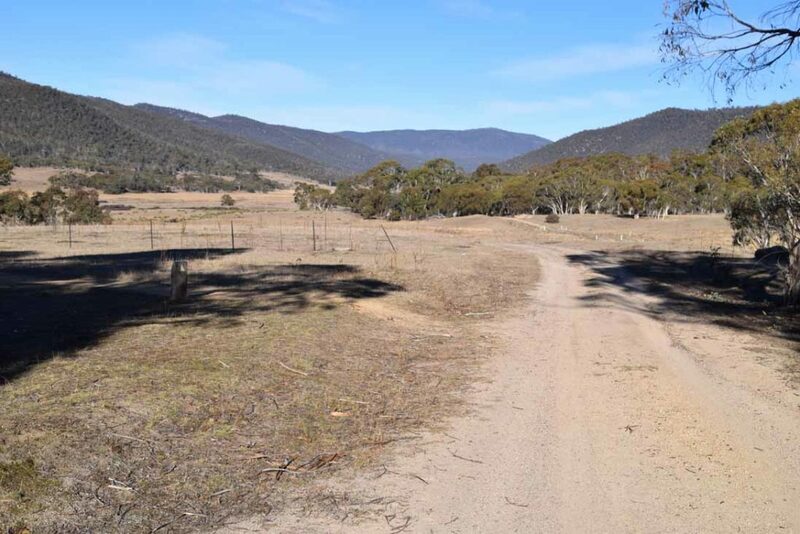 The Corin Forest Mountain Retreat is on the left side of the road heading towards the Corin Dam. 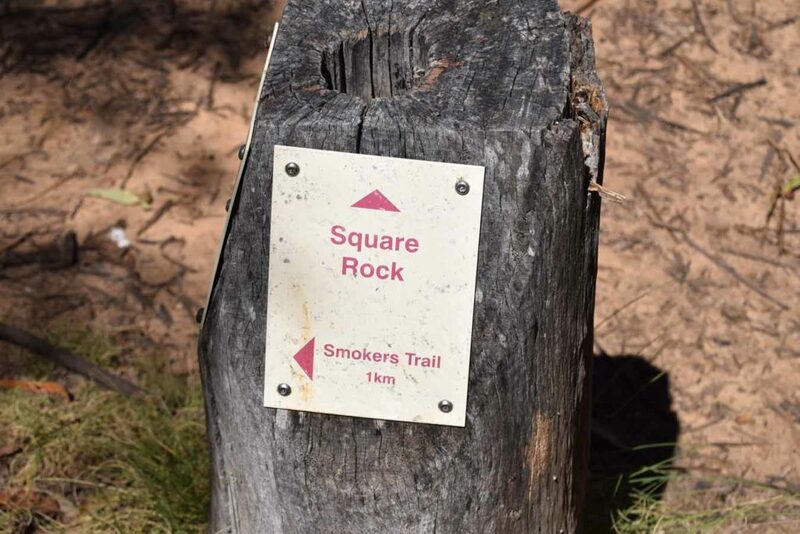 The car park for Square Rock/Smokers Trail is approximately 200 metres past the Retreat entrance on the left hand side of the road.